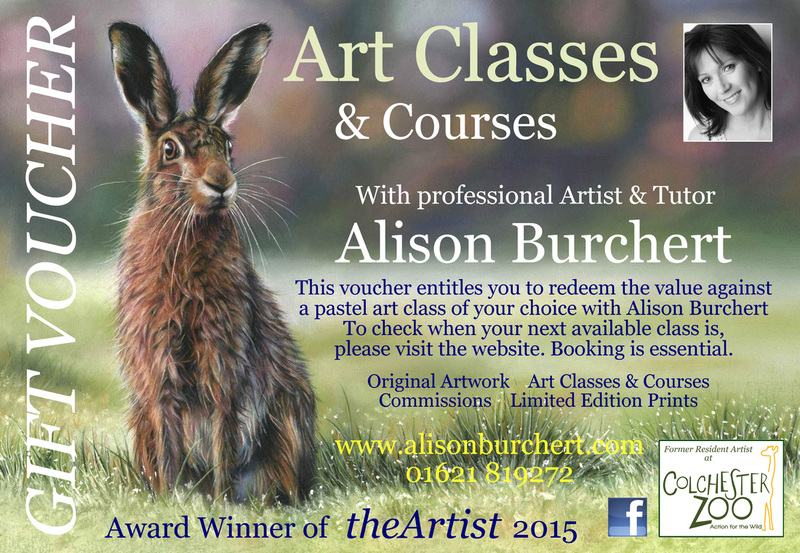 Buy them an art class voucher and they can pick and choose dates to suit them. Whether its a One Day Portrait Class, a Foundation, or a Three Day Course, YOU set the value which can then be redeemed against the cost of the chosen class. Childrens Vouchers are sold as £20, £30 and £40 and can be redeemed against the cost of classes, frames, chalks and templates to work on at home. Vouchers can be printed from the website and given out at any time of the year. All you need to do is book your class in advance and pay on arrival. Set the value you would like to pay and it can either go towards a class or as full payment. Or you can buy as a One, Two or Three Day Course. Vouchers are the easiest way to give someone a gift they'll really appreciate. Payments can be made by bank transfer, cheque or cash on the day! It really is that flexible!